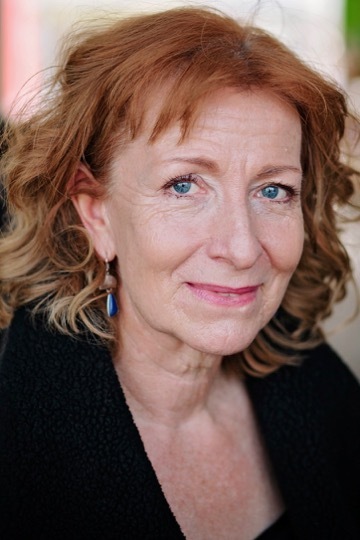 The annual Sundance Film Festival is about to get underway and we’re excited to have BARBARA PEIRSON in the cast of Joanna Hogg’s THE SOUVENIR premiering this weekend. 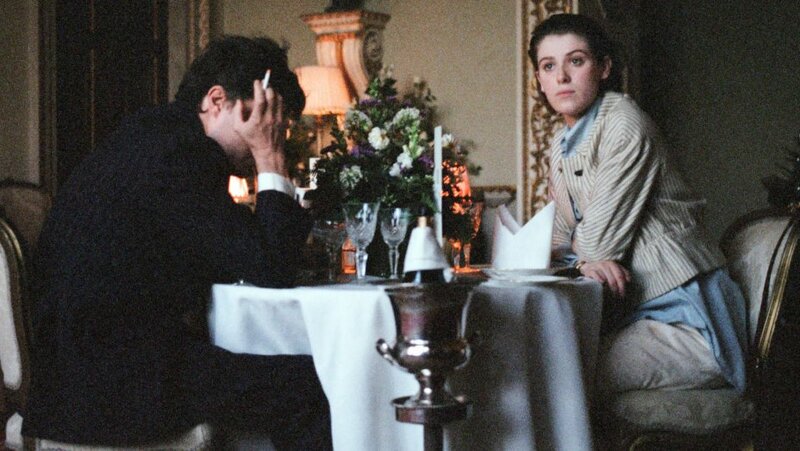 Set in the ’80s and based on writer/director Joanna Hogg’s real-life experiences, The Souvenir elegantly elevates quotidian moments into a story of unforgettable love. The intensely naturalistic dialogue hints at the characters’ disquietude and vulnerability as they slowly unravel. Though the film features an outstanding supporting cast—including Tilda Swinton and Richard Ayoade—it’s Honor Swinton-Byrne’s breakout performance as Julie that embodies the film’s core: a woman grappling with separating fact from fiction as her ambitions are jeopardized by her first real romance.